This group will consist of USA swimming Junior National qualifiers and above. These swimmers have an attendance requirement depending on the training group. A sub-group within the National group will be those 13-14 year old swimmers exhibiting an elite level based upon USA Swimming age group time standards, coaches’ evaluation, and commitment to a national level training program. 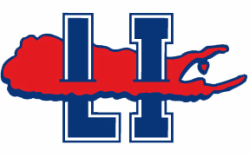 The coaching staff will complete the team with those 14 and older swimmers who have exhibited a minimum of AAA 13-14 girls and AA 15-16 Boys, national time standards, demonstrated commitment to a national training program and coaching staff evaluation. 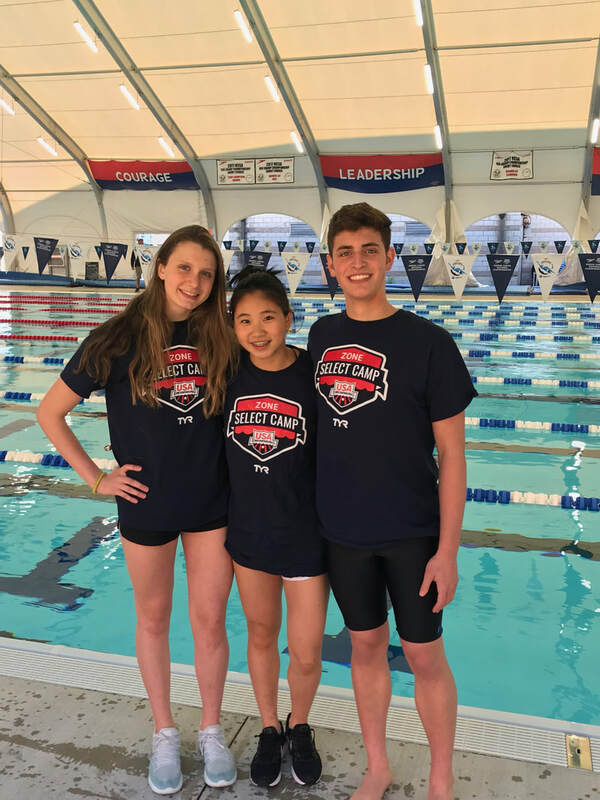 Congratulations to Sophia, Bridget, and Ryan on being selected for, and attending Eastern Zone Select Camp! This article does of good job of keeping nutrition simple with 8 recommendations and more importantly has the WHY for each of the points. There are excellent food recommendations for most of the points and when to consume them.